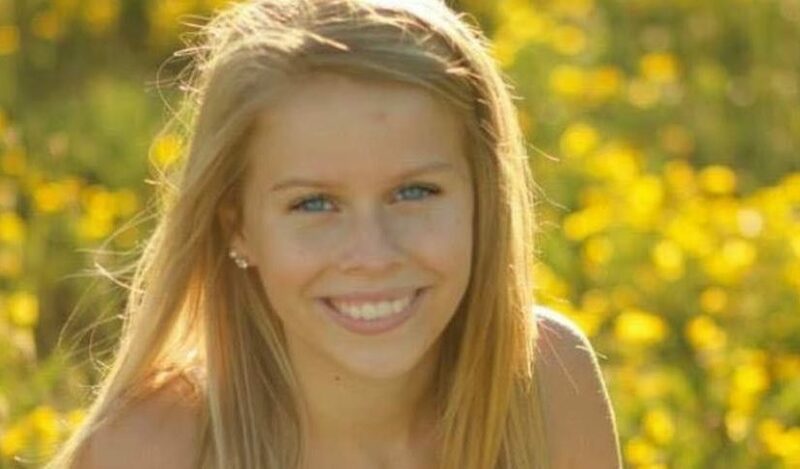 Ellie Helm, a 21-year-old North Dakota State student, was reportedly killed Friday evening. The cause of death was a fatal ATV accident Friday night according to Helm’s sorority Kappa Delta. Friends said she was visiting family in Washburn County, Wisconsin. Little information regarding the circumstances of the crash are available at this point in time. Kappa Delta learned of her death Saturday and they are planning a vigil in her memory this coming week. Helm was a sophomore studying psychology.